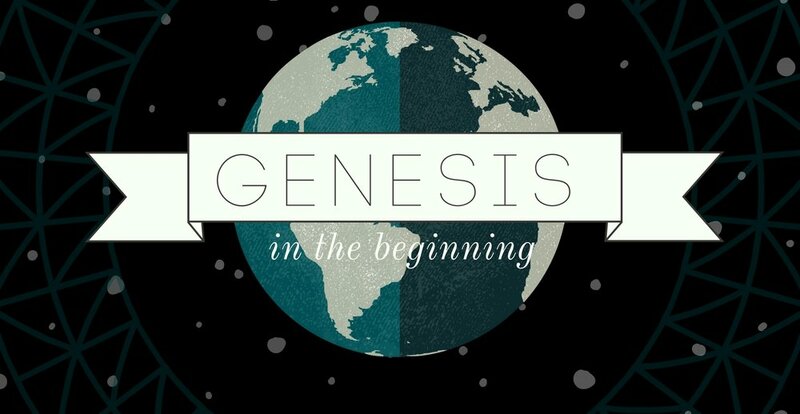 Currently we are preaching through the book of Genesis. 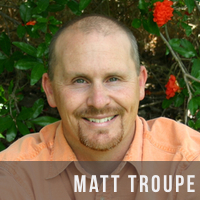 Sermons preached before April 2014 will be posted to our sermon archive. 13 But we ought always to give thanks to God for you, brothers beloved by the Lord, because God chose you as the first fruits to be saved, through sanctification by the Spirit and belief in the truth. 14 To this he called you through our gospel, so that you may obtain the glory of our Lord Jesus Christ.15 So then, brothers, stand firm and hold to the traditions that you were taught by us, either by our spoken word or by our letter. 16 Now may our Lord Jesus Christ himself, and God our Father, who loved us and gave us eternal comfort and good hope through grace, 17 comfort your hearts and establish them in every good work and word. 3 Finally, brothers, pray for us, that the word of the Lord may speed ahead and be honored, as happened among you, 2 and that we may be delivered from wicked and evil men. For not all have faith. 3 But the Lord is faithful. He will establish you and guard you against the evil one. 4 And we have confidence in the Lord about you, that you are doing and will do the things that we command. 5 May the Lord direct your hearts to the love of God and to the steadfastness of Christ.